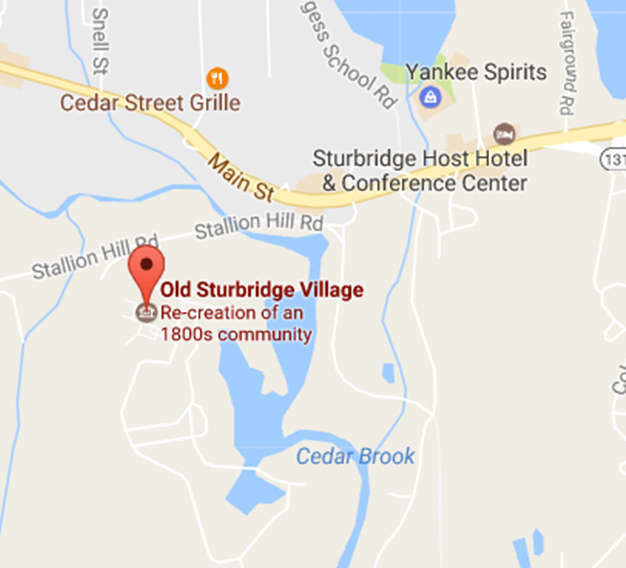 Cost: Included with an Active Old Sturbridge Village membership; Must be a member to attend. Please pre-register for our planning purposes. Birds are excellent indicators of the health of an ecosystem and provide valuable information about what plants and insects may also be present. Join us a specialist from The Bird Store of Sturbridge, MA as we take to the pastures and pathways at OSV in search of the many birds that call the museum home. Learn about species of birds once present in New England, and how bird populations have changed with humanity over the centuries. Please bring your own optics for the best birdwatching experience! This class is FREE, but we ask that you please register here. Not a member? Learn how to join here. 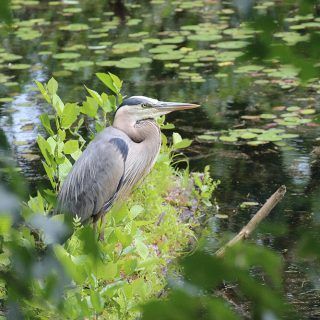 Join Old Sturbridge Village staff and environmental experts once a season for a 2-hour workshop delving into different topics surrounding environmental stewardship, ecology, and natural history. Classes will take place on the grounds of Old Sturbridge Village, giving members a chance to closely explore the habitats, animals, fungi, plants, and landscapes that create the many diverse ecosystems present at OSV. Each class will meet at the Visitor Center, and we ask that you please come prepared to be outside for the duration of the workshop.